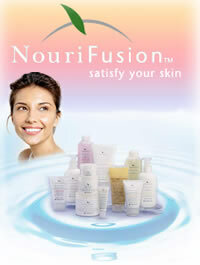 Skin Activator works to re-hydrate, nourish, firm and protect your skin. Fine lines and wrinkles, smoothness, clarity and luminosity may visibly improve in just a matter of weeks. But that's not all. Skin Activator also cleverly targets those annoying age-prone areas of the skin by giving you 5 timedelaying products to choose from. Each is designed to be skin area specifi c and active where it is needed most. 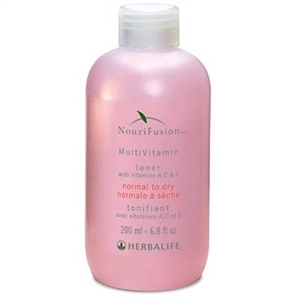 Help regain a more youthful, smoother looking skin with this light, quickly absorbed moisturising lotion. 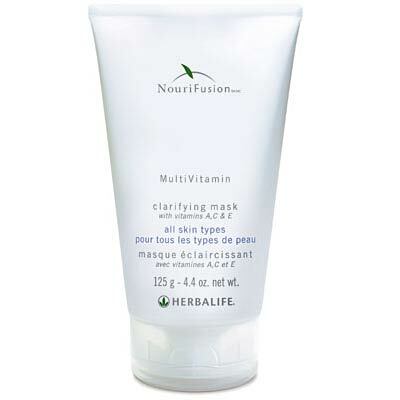 Skin is instantly hydrated and also benefits from SPF 15 protection. Use every morning to help reduce the appearance of fine lines and wrinkles; and to help improve the clarity and luminosity of your skin. 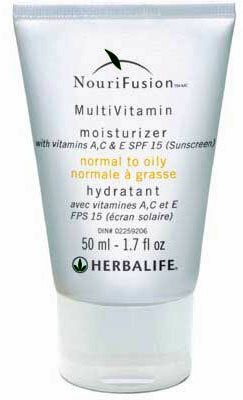 Oval tube 50ml. 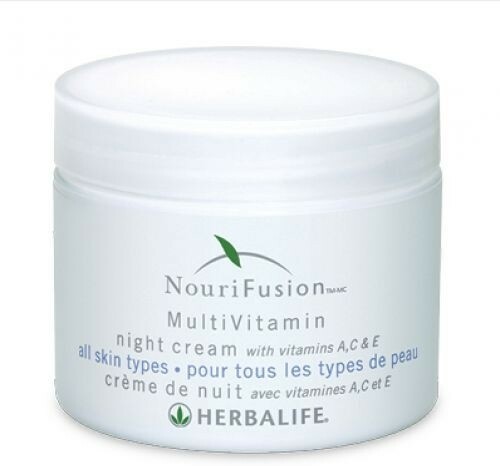 A luxurious, ultra-rich night cream that helps to rejuvenate the skin whilst you sleep a time when cell renewal is at its most active. 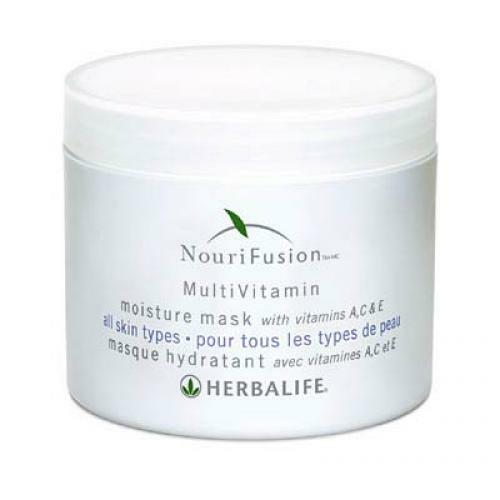 Supports collagen production and hydrates and nourishes the skin. 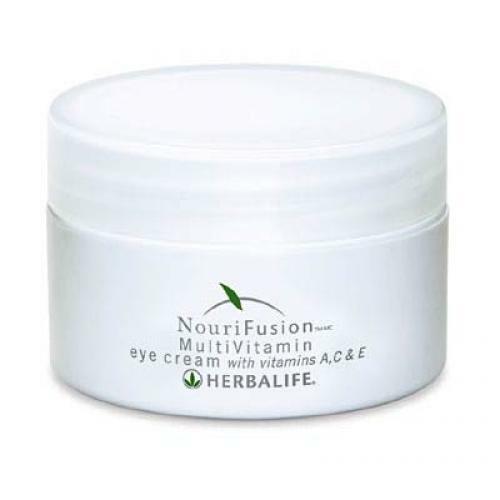 Used regularly, it may visibly increase luminosity and clarity and also help to improve skin firmness. Recapture your youthful look. Jar 50ml. 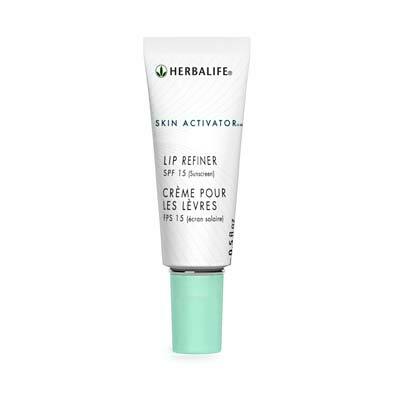 This super softening lip cream contains SPF 15 protection and is subtly fused with peppermint to keep your lips moisturised and protected. 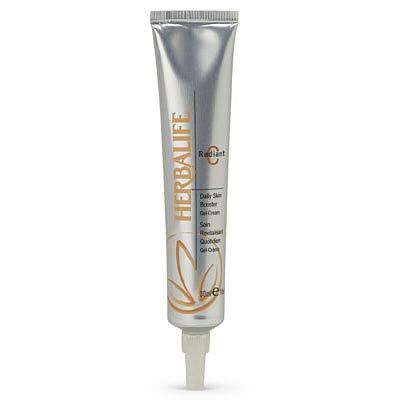 Helps to reduce fine lines around the mouth, and helps lips to feel smoother and look fuller. 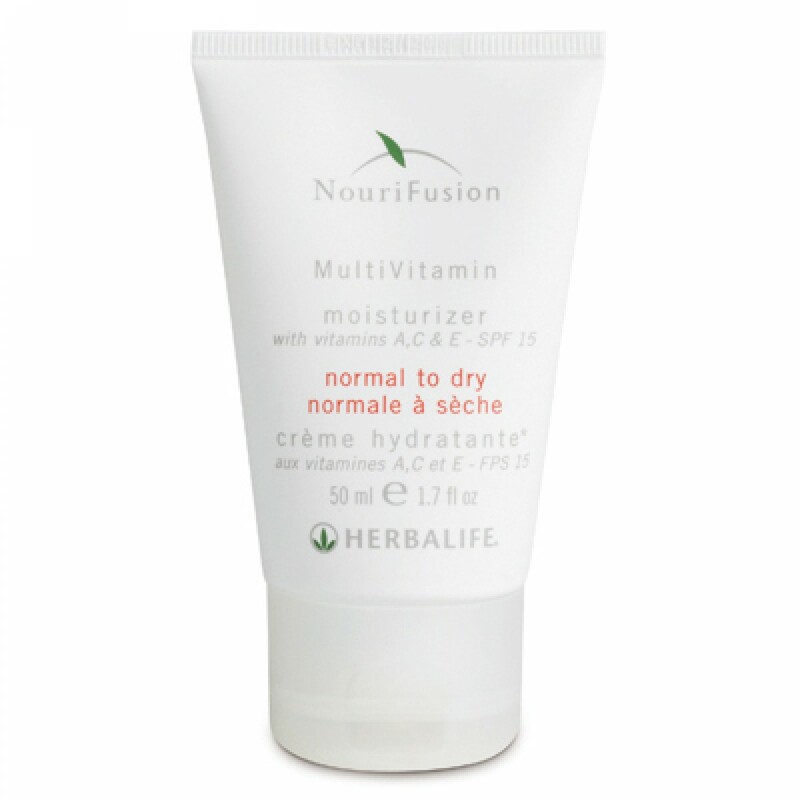 Rich, hydrating formulas specially created for a normal to dry skin. This is a simple three-step regimen for beautiful, healthy-looking skin. 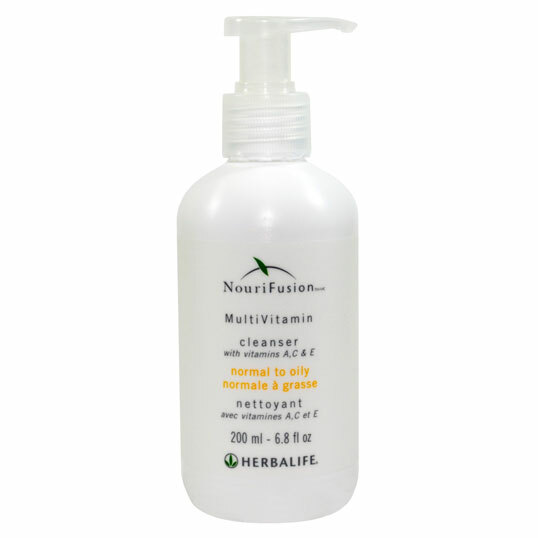 The System includes NouriFusion MultiVitamin Lotion Cleanser, Toner and Moisturizer SPF 15 for Normal to Dry skin in one convenient package. 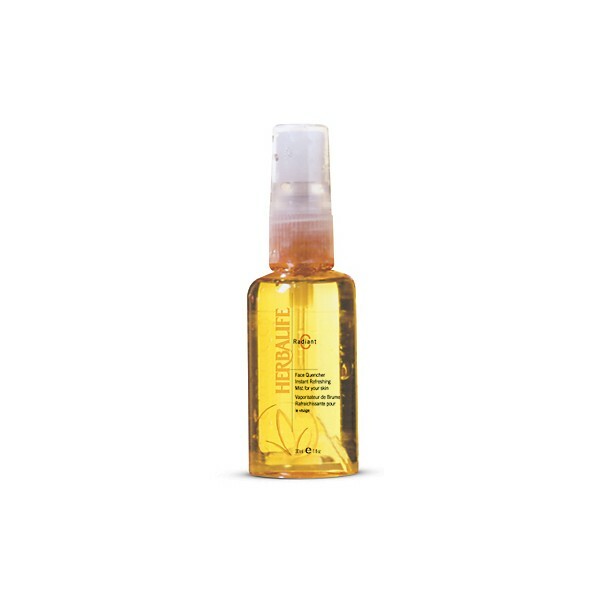 Prevents blemishes from occurring and targets oils without sabotaging skin's protective moisture barrier. 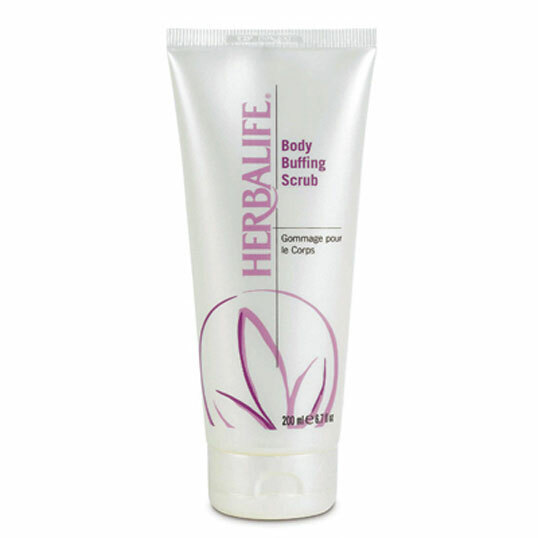 It helps improve skin's texture, tone and firmness, leaving skin feeling clean, revitalized and non greasy. Offers broad spectrum UVA/UVB protection against ordinary, daily exposure to the sun's damaging rays. Eyeliss* technology reduces under-eye puffiness. Eyeliss is a breakthrough ingredient that reduces water retention around the eyes, leading to a visible reduction in puffiness. Don't live with that tired look any longer! Free radicals can damage your skin, causing it to look dull and lifeless. Antioxidants help neutralise the effects of oxidative stress, helping the body neutralise free radicals. The best-known antioxidants are vitamins C and E. The entire Radiant C product line is infused with vitamins C and E, so you'll see results that help make a difference. 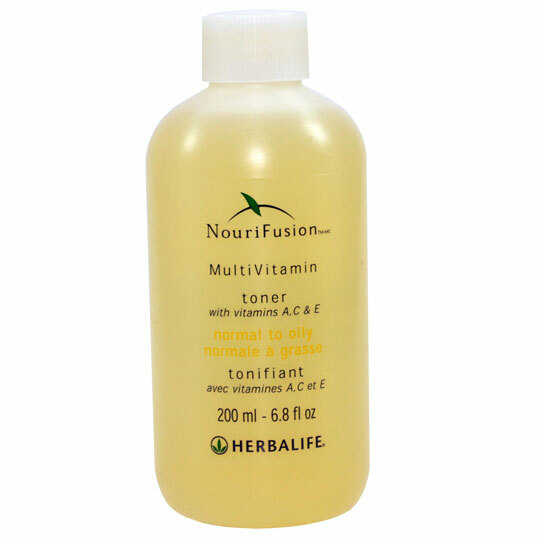 Use it every morning under make-up to minimize effects of stress, fatigue and pollution. Radiant C Daily Skin Booster delivers the antioxidant power of vitamin C directly to skin for a healthier and more radiant appearance. Help seal in your skin's own moisture, so it feels like silk! Radiant C Body Lotion SPF 15 is a daily body lotion that provides UVA and UVB protection to defend against the sun's damaging rays. 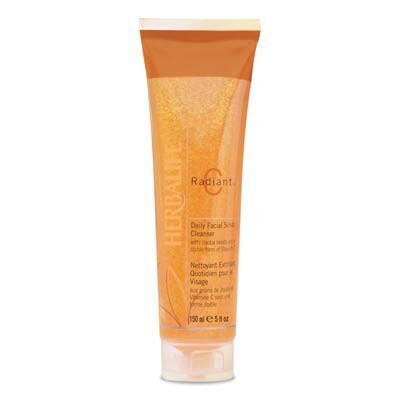 A non-greasy and lightweight formula, Radiant C Body Lotion SPF 15 absorbs quickly, leaving your skin softer and smoother. 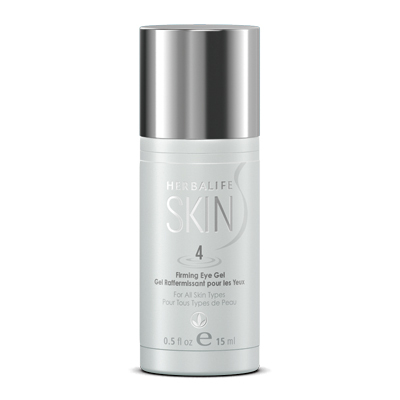 It offers protection for softer, more beautiful skin - the antioxidant powder of Vitamins A & E plus SPF 15. 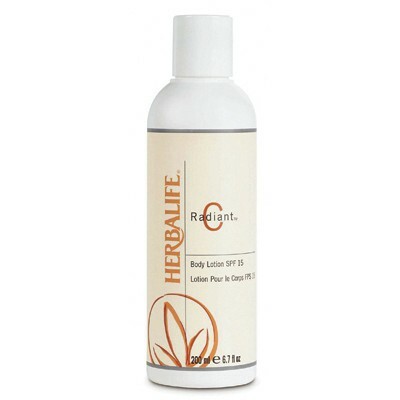 For optimal results with Body Contouring Cream, first cleanse with Body Buffing Lotion. Dermajetics� Body Contouring Cream and Body Buffing Lotion are the perfect outer products to complement the Thermojetics� Weight-Management Program. Simple to use, this powerful and effective duo combined with good eating habits and exercise will have you feeling great in your swimsuit in no time! Suitable for all skin types, this multifunctional serum helps diminish the visible signs of aging, while remarkably improving your skin�s softness, smoothness, radiance, glow and luminosity. 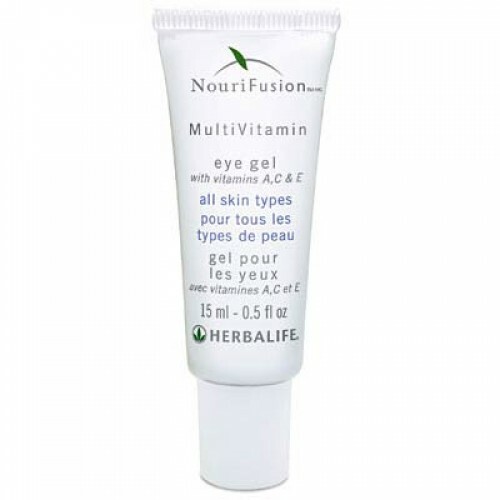 This refreshing gel helps improve the appearance of the delicate eye area by increasing your skin�s elasticity. Spending time in the sun increases your risk of skin cancer and early skin aging. Paraben-free and dermatologist-tested, this long-lasting moisturizer leaves your skin smooth and soft, while providing broad spectrum UVA/UVB protection against the sun's damaging rays. 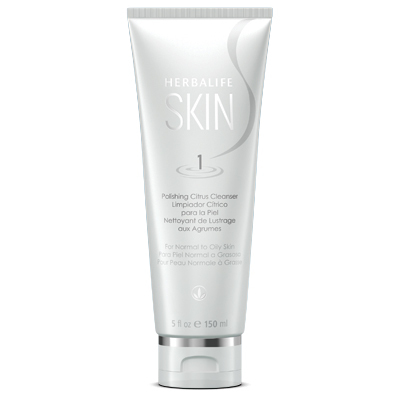 The Herbalife SKIN 7 Day Results Kit is clinically tested to show that skin looks more glowing and feels softer and smoother in just seven days. Take your skin care regimen up a notch. The Advanced Program contains the entire set of Basic � Normal to Dry skin products, plus a selection of products that will help you achieve maximum daily results including softer, smoother, more radiant skin, and the benefits of a diminished appearance of fine lines and wrinkles. Take your skin care regimen up a notch. The Advanced Program contains the entire set of Basic � Normal to Oily skin products, plus a selection of products that will help you control shine and achieve maximum daily results including softer, smoother, more radiant skin, and the benefits of a diminished appearance of fine lines and wrinkles. Are you ready to take your skin care to the ultimate level? The Ultimate Program contains the entire set of Advanced � Normal to Dry skin products, plus three additional products that will help you reveal healthy-looking skin. Are you ready to take your skin care to the ultimate level? The Ultimate Program contains the entire set of Advanced - Normal to Oily skin products, plus three additional products that will help you reveal healthy-looking skin.